[PDF] How to Study Public Life | Free eBooks Download - EBOOKEE! Description: How do we accommodate a growing urban population in a way that is sustainable, equitable, and inviting? This question is becoming increasingly urgent to answer as we face diminishing fossil-fuel resources and the effects of a changing climate while global cities continue to compete to be the most vibrant centers of culture, knowledge, and finance. Jan Gehl has been examining this question since the 1960s, when few urban designers or planners were thinking about designing cities for people. But given the unpredictable, complex and ephemeral nature of life in cities, how can we best design public infrastructurevital to cities for getting from place to place, or staying in placefor human use? Studying city life and understanding the factors that encourage or discourage use is the key to designing inviting public space. In How to Study Public Life Jan Gehl and Birgitte Svarre draw from their combined experience of over 50 years to provide a history of public-life study as well as methods and tools necessary to recapture city life as an important planning dimension. This type of systematic study began in earnest in the 1960s, when several researchers and journalists on different continents criticized urban planning for having forgotten life in the city. City life studies provide knowledge about human behavior in the built environment in an attempt to put it on an equal footing with knowledge about urban elements such as buildings and transport systems. Studies can be used as input in the decision-making process, as part of overall planning, or in designing individual projects such as streets, squares or parks. The original goal is still the goal today: to recapture city life as an important planning dimension. 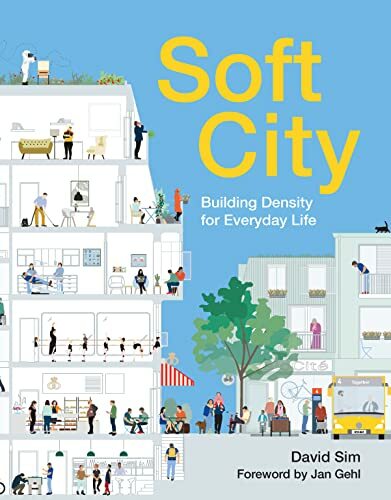 Anyone interested in improving city life will find inspiration, tools, and examples in this invaluable guide. No comments for "[PDF] How to Study Public Life".